While content marketing does not necessarily equal a blog post and can incorporate other mediums; for this post on content marketing, I’m going to focus on blogging. Just know content marketing is much broader than that. Read about that wider definition of content marketing in this post about marketing strategy. Before you start producing content, you do want to make sure you have your email marketing strategy and social media strategy established ready to support your larger content marketing strategy. Is Blogging The Missing Piece In Your Marketing Strategy? 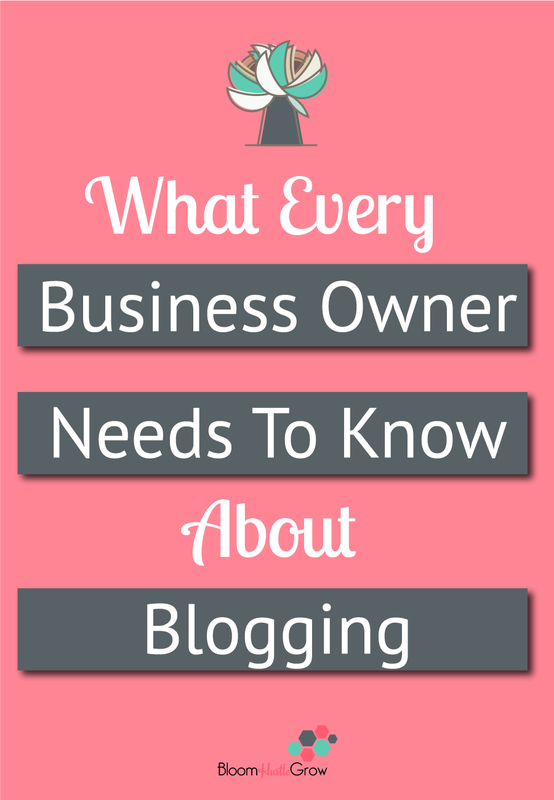 If you have a business, I highly encourage you to start a blog. I know, it’s a lot of work, it’s hard to come up with ideas, and it’s a LOT of work. I hear you, I hear you. You may think you don’t need a blog, if your product is straightforward, that you may be able to communicate enough through your social media channels. For example, some handcrafters mostly promote via Instagram. The danger with this is that they are not YOUR followers, they are Instagram users. They could all go away if your account gets shut down or Instagram goes away. While I do encourage clients not to take on more than they can handle, and if you truly hate a certain activity then don’t include it in your strategy. However, I do strongly believe that blogging is a great addition you can make to your marketing strategy. It provides a deeper connection with your audience by showing your customer why they need your service/product and how they can utilize your product/service. It’s also a great way to show off what you know! It also provides you with additional content to share throughout your social media channels. While blogging can seem like a ton of work, it can keep working for you by repurposing a blog post into smaller content and promoting it on a regular basis to your audience. What things do your clients ask a lot? What things do you wish your client knew? Do you sell organic baby clothes? Then why did you choose to go organic? What are the benefits? What are the dangers? If you make decorative wall hangings. What story are you trying to tell with your pieces? How can they be used, in what context (nursery, living room, kitchen)? Can you show off parts of the process you use to make the piece? Can you show where your inspiration comes from for a particular piece? Can you tell us how you pick the colors or why they work together? Why is this a good gift? Can you show me how to hang it, or where it might look good? Are there other uses for the product that I might not realize as a consumer? What are common problems you see in your clients? What questions are they asking all the time? Show them how they can use your product/service or why they need your product/service? Are there alternative uses for your product that might not be obvious? You can do round-up of your products for holidays. You can do case studies of how your service helped a client. Is there a certain task you always find you are advising clients on, then write a blog post about it? Here are 10 entrepreneurial blog post ideas for those times you get stuck, but the majority of your content should be around what you offer, and educating your audience on your expertise. I keep a running list of topics. Start slowly; you don’t have to blog 3 times a week to have a blog that supports your business. Consistency is essential; it is much better to do one blog post a month than to do 4 blog posts and then nothing for 2 months. Once a week is a good starting point if you are struggling drop to every other week, if you feel like it is coming easy then maybe 2 times a week. Just don’t try to take on too much all at once, quality over quantity is the way to go. You should have a set process to create your blog posts and promote your blog posts. Creating the content is just the first step. You have to get it out there circulating. Check out my entire blog posting process in this post. Also, blog posts don’t necessarily need to be a written post; you can also utilize vlogs (video blog posts) like this, or do podcasts and make “blog posts” for them, like this. You can show your client how to do something with a video instruction and create a post around that video. A blog is whatever you want to make it. Think of it as another creative space for you to connect with your audience.